"Dunba Nano Fuel-saving &Maintaining Fluid for Limousine" is a fuel-saving environmental product, composedof nano-alloy, polymer monomer and multifunctional additives, produced by technical equipment with our ownintellectual property rights (Patent No. ZL200810032849.1) and new scientificand technological achievement. Self-repairing:wear andtear repaired dynamically, engine life extended 2-3 times. 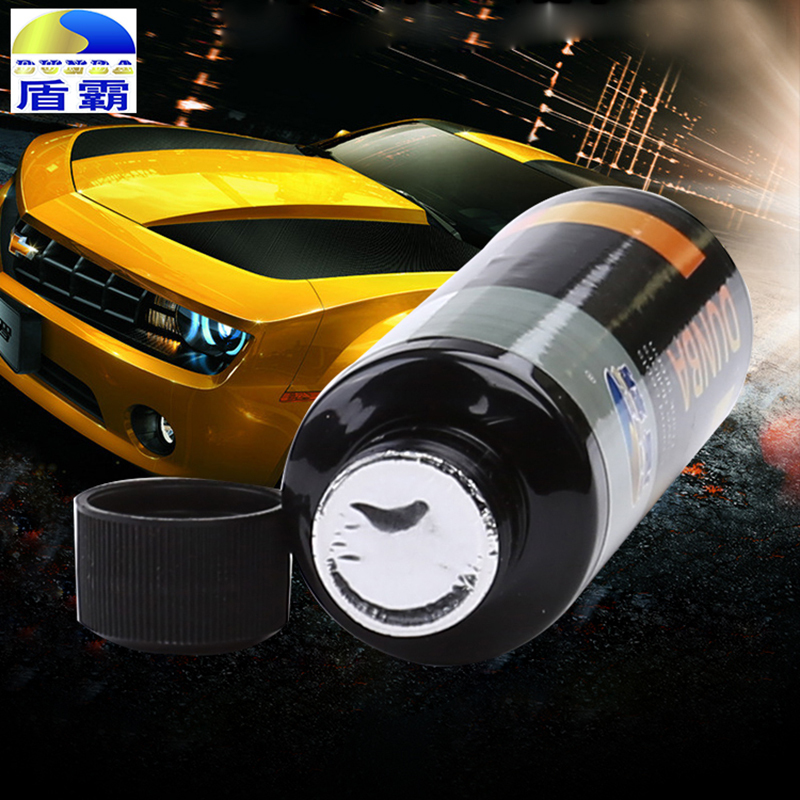 Fast start:superior lubrication functioncan significantly reduce the friction coefficient and improve the initialrotation speed. Power strengthening:restore theengine cylinder pressure. Power increased by 5%-35%. 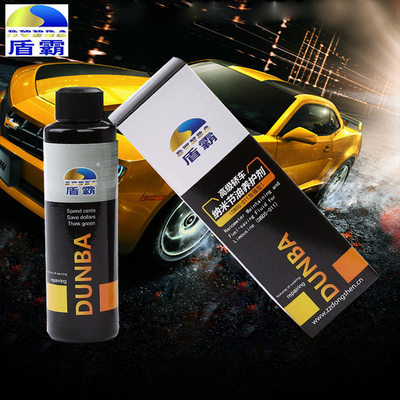 After engine oil change, add the product to engine oiltank, keep the engine idling for around two minutes; or mix the product withengine oil evenly in advance, then add mixed product to engine oil tank. Normal usage is about 2.5% ofthe total lubricating oil, in other words, as for ordinary car, please mix 4liters or 4.24quarts lubricating oil with one bottle (3.53oz or 100 grams). 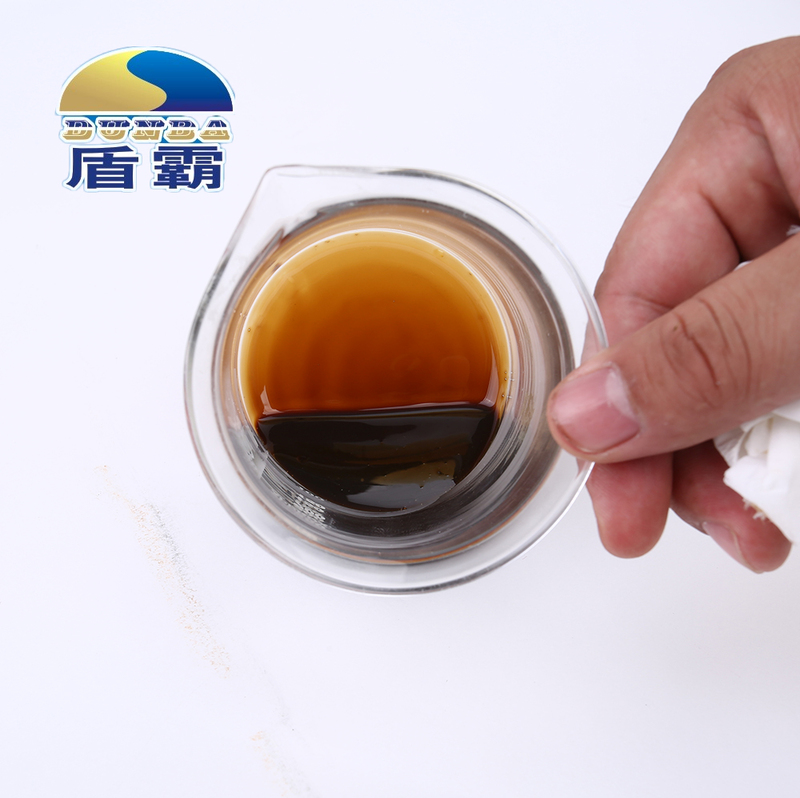 1) If because of piston ring breaking,engine oil leakage due to valve oil seal becoming old, and other reasons whichresult to serious engine oil burning, blue smoke discharge and other faultphenomenon, then these are not included in repairing scope of this product. Wesuggest customers repairing your car, after that use this product.